Adding an area rug to your décor can be a wonderful way to enhance the beauty of a bare floor, provide a focal point in a large room, or simply add a soft element that is comfortable and warm. Area rugs are commonly used in foyers and entryways, under dining room tables, and in family gathering areas. 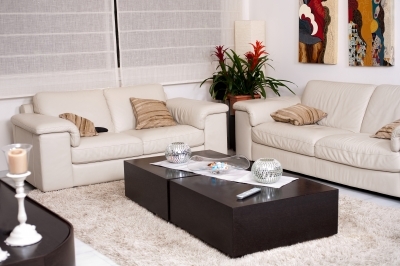 When decorating with area rugs, keep these tips in mind. Whether you are choosing the color, material, or placement of your area rug, remember to take into account the amount and kind of traffic that will be present as well as how you will use the rug. If your area rug will be in a place where it receives heavy traffic and use, especially from kids and pets, be sure that it is stain resistant, easy to clean, and secure to avoid slips and falls. Selecting a rug that fits your space is the key to a great look. Most design specialists recommend that an area rug be just a bit smaller than the furniture grouping around it, when used in a living room or family room area. On the other hand, if used under dining room tables or beds, the area rug should be slightly larger than the furniture. Shape makes a difference as well, and you will typically want to try to match the shape of the rug to the surrounding accents. For example, pairing a circular dining table with a circular rug works well, and a large rectangular living room space would work with a large rectangular rug. Always remember to leave a border of flooring along the outside, so the floor is not completely covered. 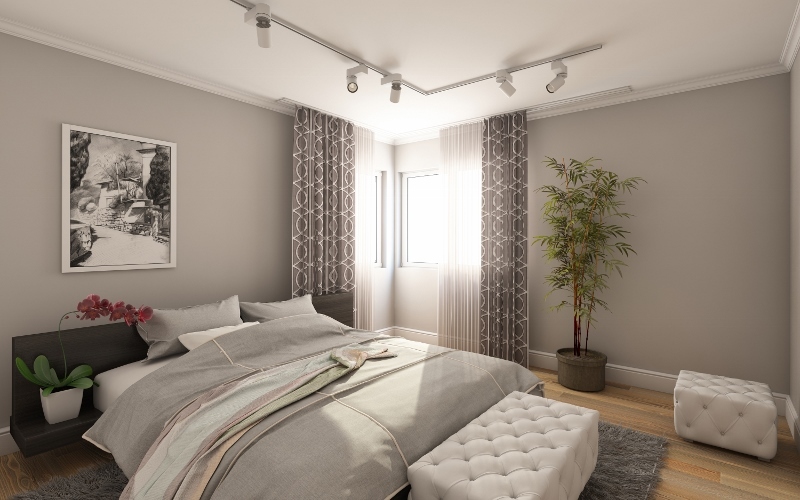 When it comes to colors, some people prefer an area rug with a subtle shade that harmonizes with the rest of the room, while other people like to use a vibrant colored area rug to accent or set off their design palette. Similarly, in patterns, some area rugs tend to “blend” into the room, while others are bold and stand out. Either option can make a great choice, as long as the colors all work together and the room isn’t too busy with daring pattern choices. Many area rugs are used in places where they will be felt and enjoyed. They may provide a floor space for children to play on or warmth on your feet in the cold months. If an area rug is being used for these purposes, be sure to make a selection that is comfortable, as well as thick enough to provide warmth. While many rugs are beautiful, they may not be the most practical for close contact use. 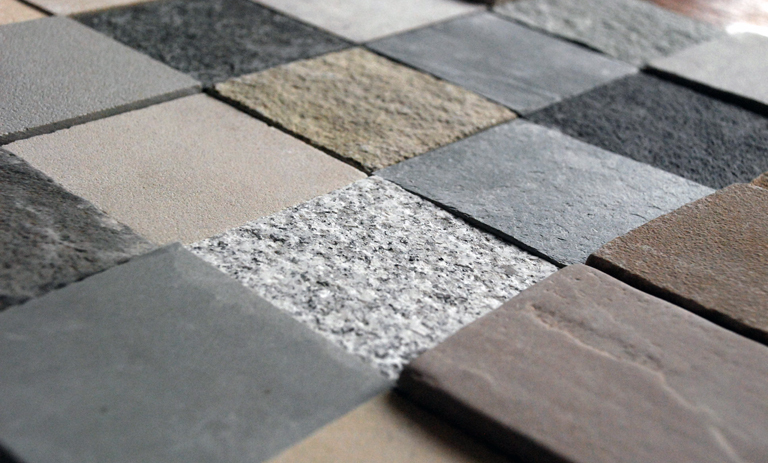 The main attraction of natural stone is its ability to add beauty to spaces. This, however, does not mean that shoppers should be oblivious to the other factors when deciding what natural stone will work best for them. It is the combination of these factors which will ensure that you get the best in terms of aesthetics, durability and performance.